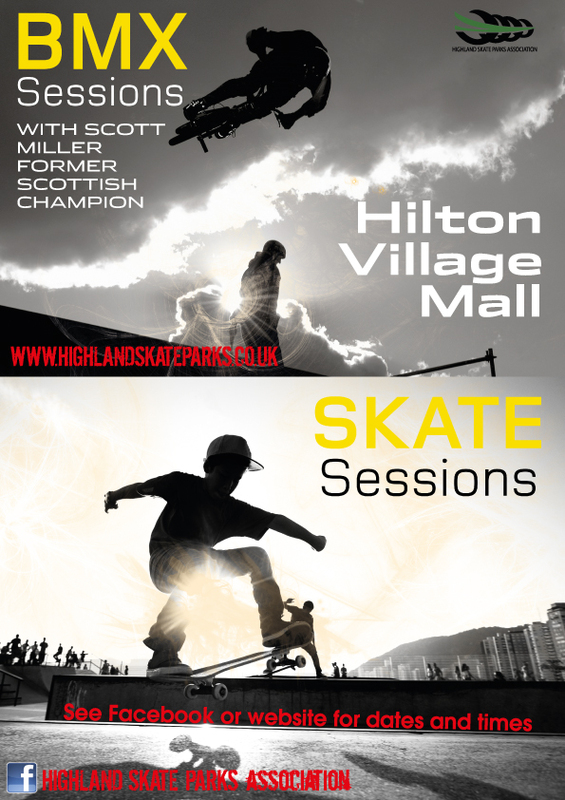 Skateboard Sessions at Hilton Mall with new coach Alvin Hunte. 17:45 - 19:15 under 12s, 19:15 - 21:15 open session. All boards, pads and helmets provided!